I read this article and found it very interesting, thought it might be something for you. 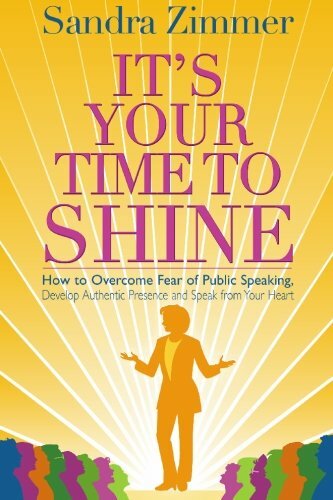 The article is called It’s Your Time to Shine: How to Overcome Fear of Public Speaking, Develop Authentic Presence and Speak from Your Heart and is located at https://www.presentation-guru.com/product/its-your-time-to-shine-how-to-overcome-fear-of-public-speaking-develop-authentic-presence-and-speak-from-your-heart/. Amazon.com Price: $17.99 (as of 20/04/2019 14:00 PST- Details)	& FREE Shipping. 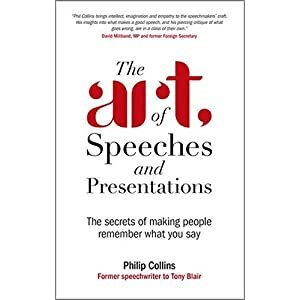 People with fear of public speaking have the potential to shine as compelling speakers because they have strong feelings! 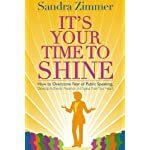 In this book, Sandra Zimmer shares her unique method to transform stage fright into authentic presence and develop a natural style of speaking. 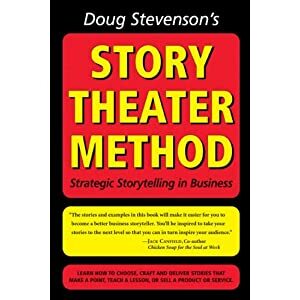 This book sheds new light on the #1 fear. It allows you to see stage fright and fear of public speaking, not as something wrong with you, but as a sign of your sensitivity which you can tap to help you speak from passion and make a difference in the world. 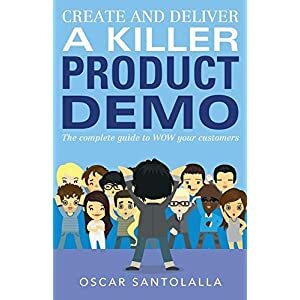 It helps you become confident to speak in groups and presentations so you are free to share your ideas, insights and expertise. Gain understanding of what happens in your mind and body during stage fright. Find out how to free the tension and be comfortable in your skin. Learn to develop an authentic presence that holds the attention of others, make genuine connection and speak from your heart to engage and compel others to listen. Learn to let yourself shine! Amazon.com Price: $19.95 (as of 20/04/2019 14:00 PST- Details)	& FREE Shipping. Amazon.com Price: $26.00 $10.56 (as of 20/04/2019 14:00 PST- Details)	& FREE Shipping. Amazon.com Price: $34.99 $27.57 (as of 20/04/2019 14:00 PST- Details)	& FREE Shipping. 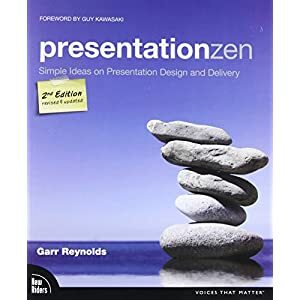 The Epic Keynote: Presentation Skills and Styles of The Wealthy Speaker Amazon.com Price: $12.95 (as of 20/04/2019 14:00 PST- Details)	& FREE Shipping. Design for How People Learn (2nd Edition) (Voices That Matter) Amazon.com Price: $44.99 $30.58 (as of 20/04/2019 14:00 PST- Details)	& FREE Shipping. The Wall Street Journal Guide to Information Graphics: The Dos and Don'ts of Presenting Data, Facts, and Figures Amazon.com Price: $24.95 $19.40 (as of 20/04/2019 14:15 PST- Details)	& FREE Shipping. Enchantment: The Art of Changing Hearts, Minds, and Actions Amazon.com Price: $16.00 $12.86 (as of 20/04/2019 14:30 PST- Details)	& FREE Shipping.